Product Consists : Hersheys Kisses (Weight: 146 Gms) and Kreitens Almond Flavor Chocolates in Jute Bag (Weight : 250Gms) and Small Love Card. This gift item is best for giving to your girlfriend on this Valentines Day as it is said that girls love chocolates more than boys. 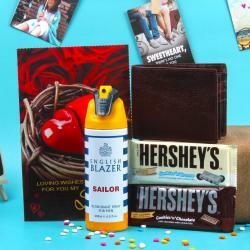 The gift combo is filled with delicious chocolates and one greeting card. This gift combo contains two types of chocolates. 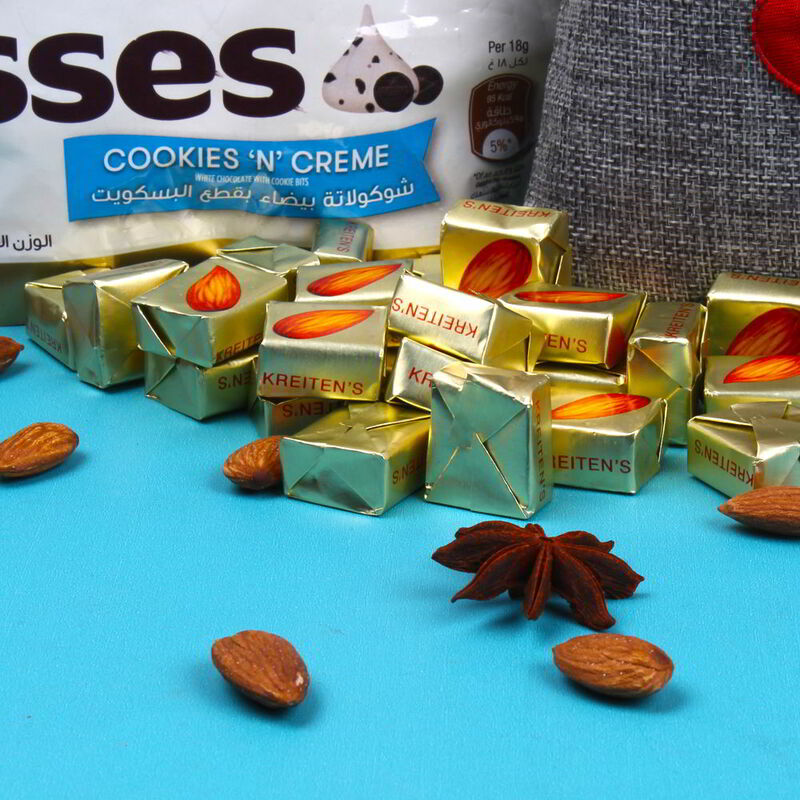 Kreitens chocolates are packed in a jute potli bag whereas Hersheys Kisses chocolates are in pack. 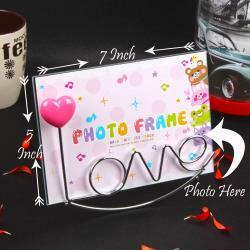 You can delight your girlfriend on Valentines Day with this very lovely gift combo. 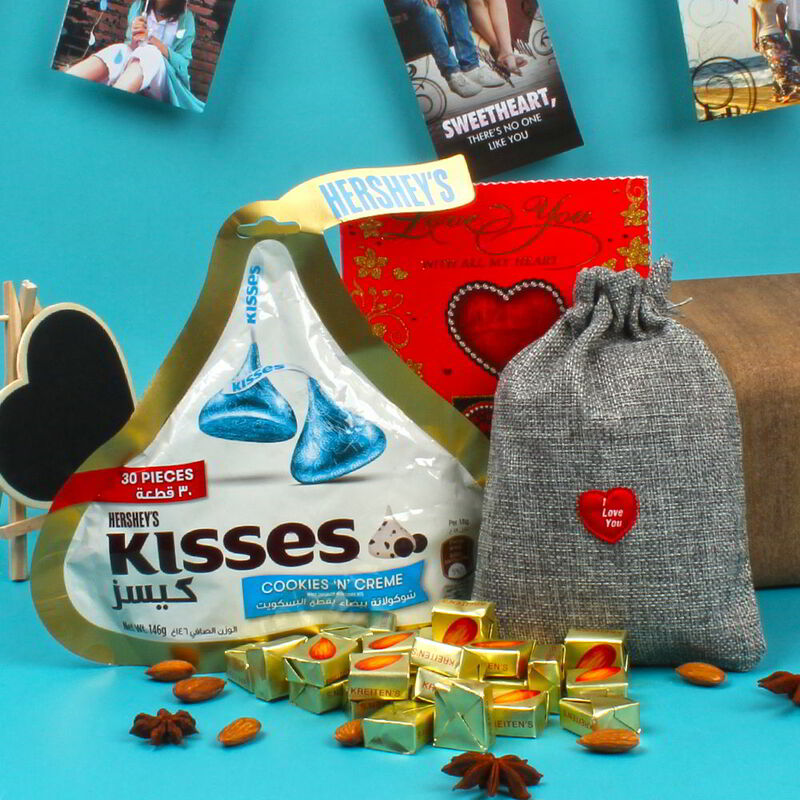 Product Includes: Hersheys Kisses Chocolate Pack (Weight: 146 Gms) and Kreitens Almond Flavor Chocolates in Jute Bag (Weight: 250Gms) and Small Love Card.